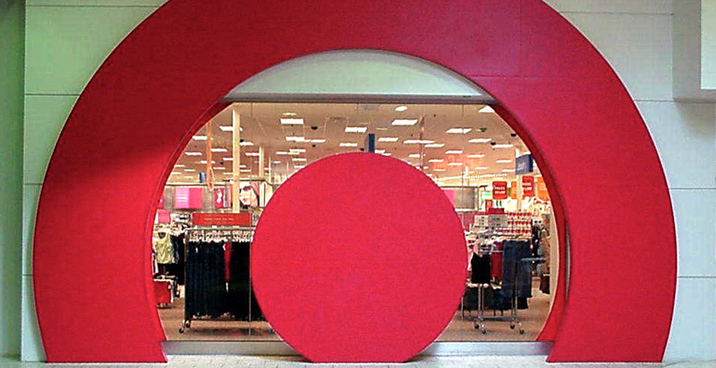 Benham provided A/E design services and complete construction documents for 35 Target stores nationwide, including new stores, remodels, and expansions. Services included contract documents, code and regulatory analysis, construction administration, permit acquisition, cost analysis, and documentation. 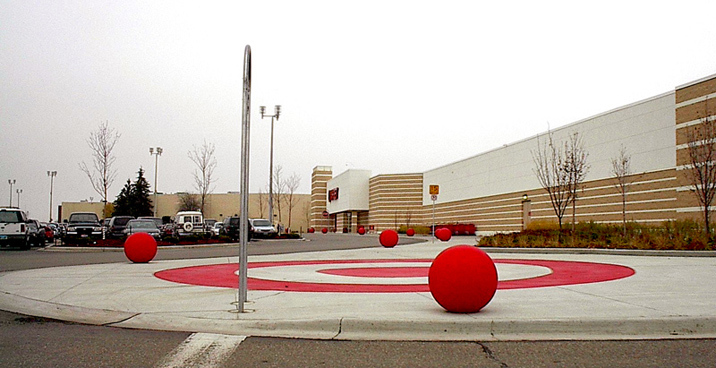 Benham also provided architectural and structural design for Target’s market retrofit program at 225 stores. The design included the addition of sales floor coolers, walk-in cooler-freezers, and the associated select demolition, installation and mechanical and electrical (M&E) coordination. Careful management, tight construction drawings, and overall coordination by Benham resulted in minimal disruptions and contractor change orders. 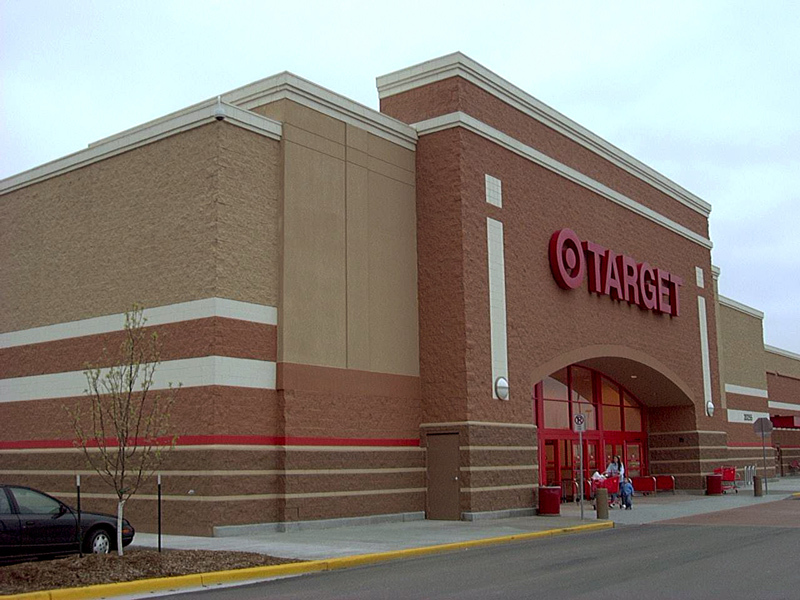 In addition, Benham performed property condition assessments on 19 Target stores located throughout the United States. The purpose of these assessments was to document material and building system deficiencies that may affect building performance, code compliance or customer safety and to provide recommendations to remedy conditions. These assessments were done in conjunction with a review of Target’s scope of services for the remodel and/or expansion.